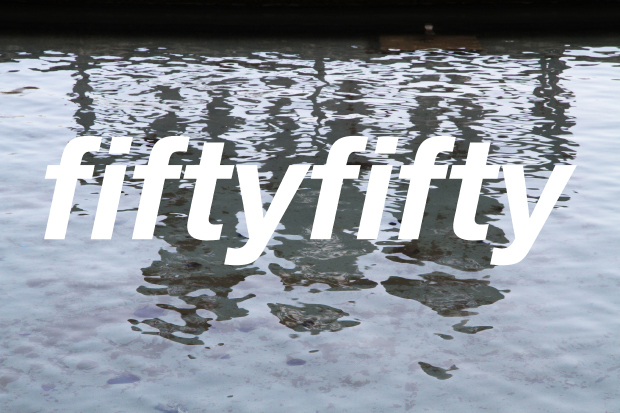 Danny Wainwright’s Bristol skate store Fifty Fifty present a lookbook displaying all of the product from their first apparel drop of 2011. 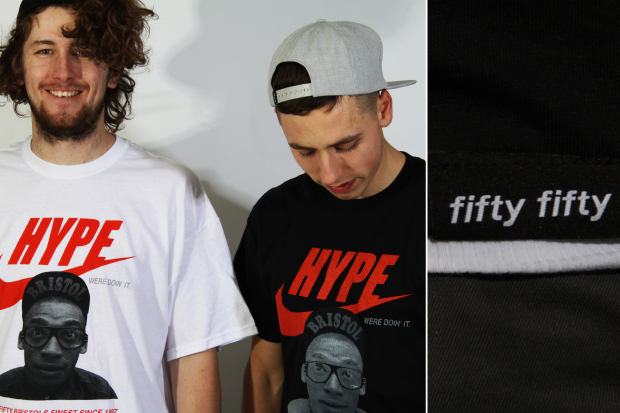 The new collection includes re-ups of the recent ‘Hype’ design alongside a bunch of others on tees, hoods and sweats, all supporting the store’s cause to fight for the future of skater owned stores. 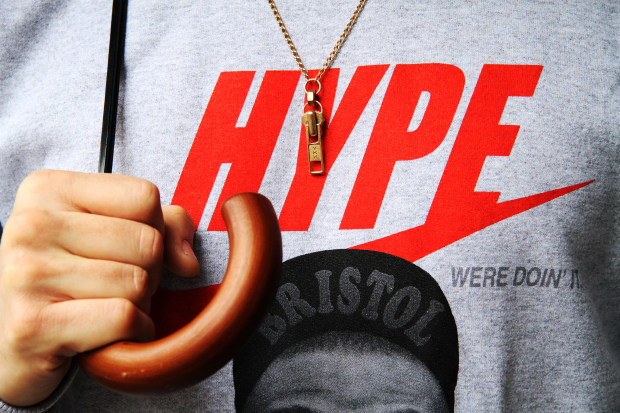 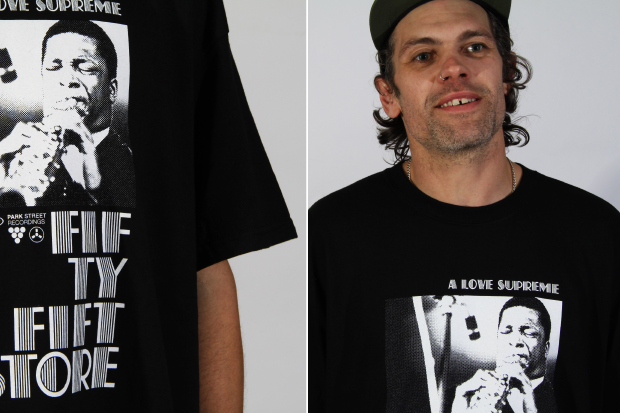 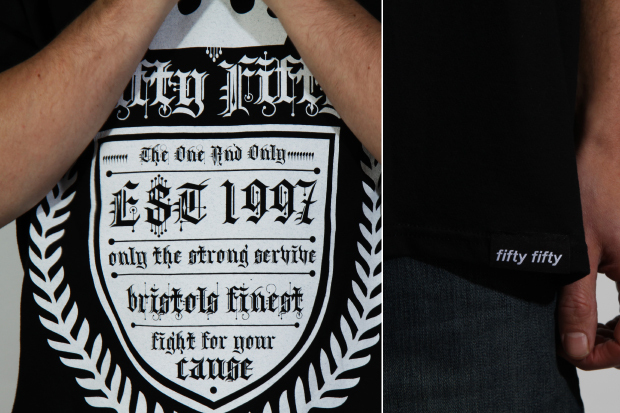 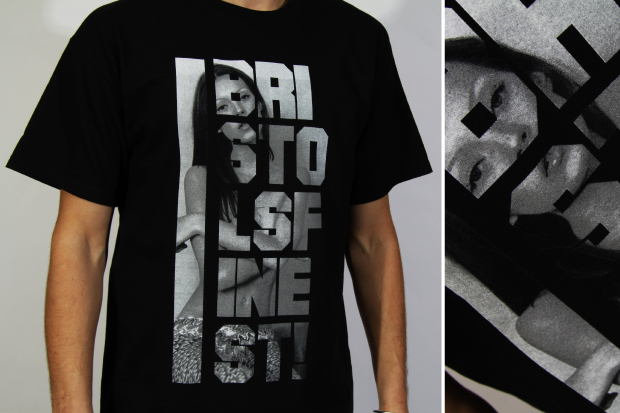 Two Hype tees (Black and White) accompany five others – ‘Finest Girl’, ‘Fight For Your Cause’, the John Coltrane inspired ‘A Love Supreme’, ‘One and only’, and my personal favourite, a new version of the ‘Bristol’s Finest’ tee with a pocket print on the front and huge print on the reverse. 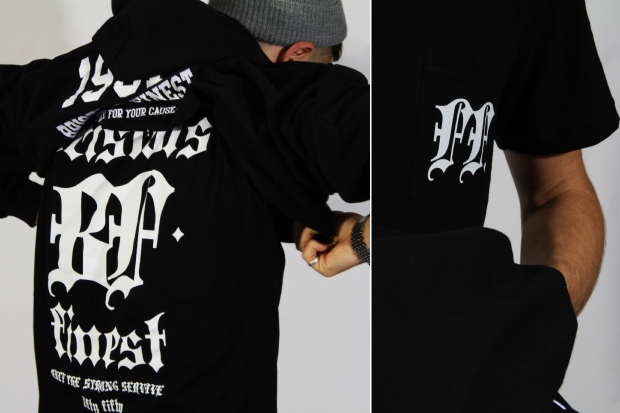 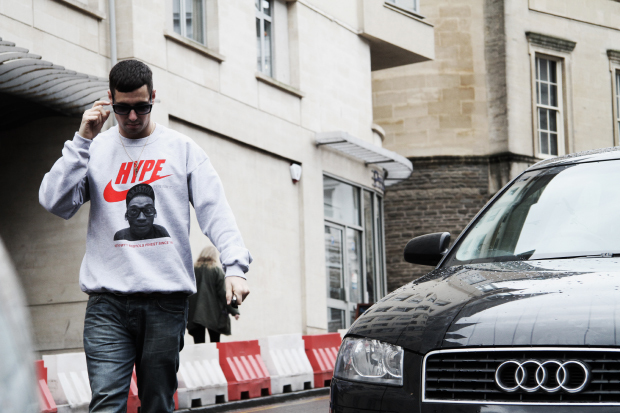 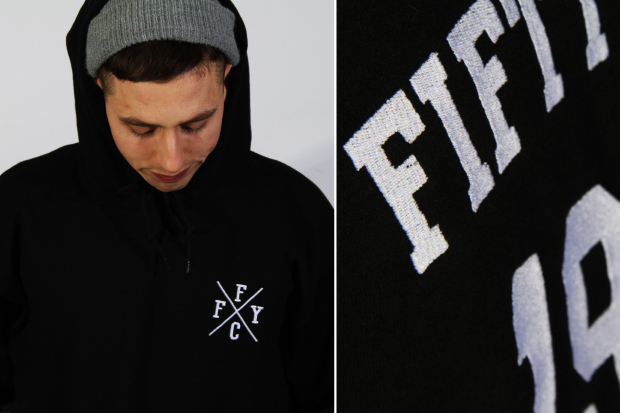 Two crews (Hype and a simple logo crew) and the ‘Ninety Seven’ pullover hoody complete the collection, all of which is made up of the store’s standard black/white/red/grey colour scheme. 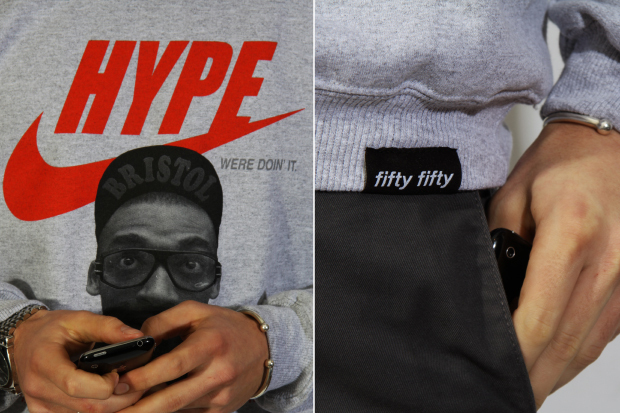 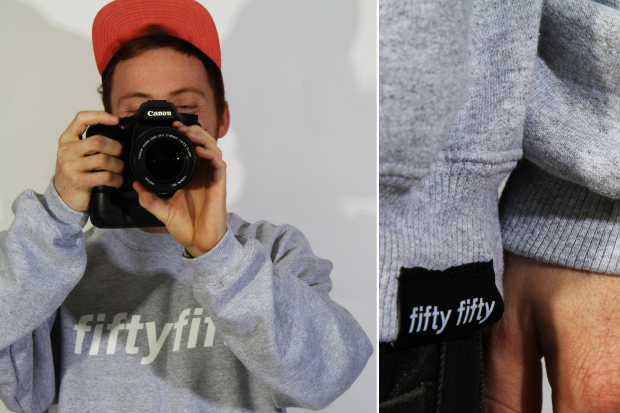 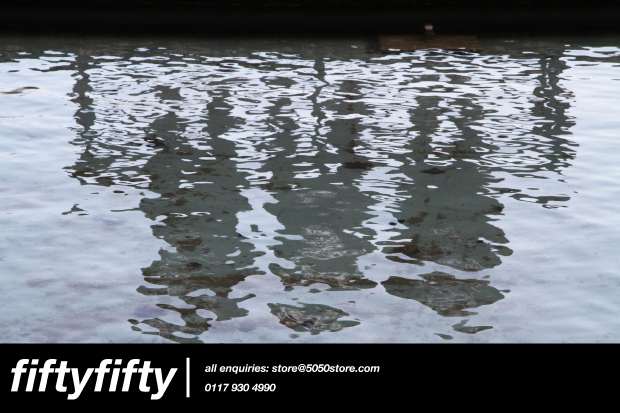 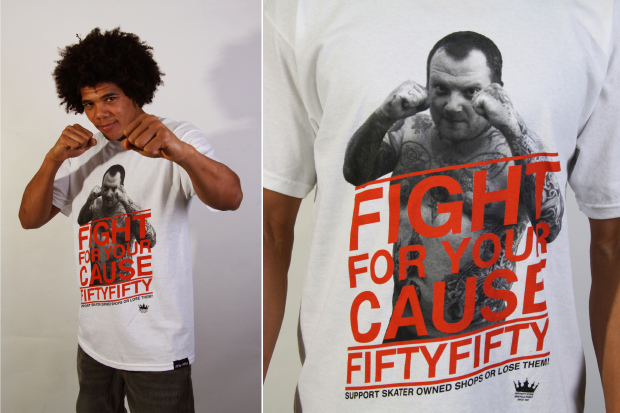 All of the items are available from today at Fifty Fifty, in store or online. 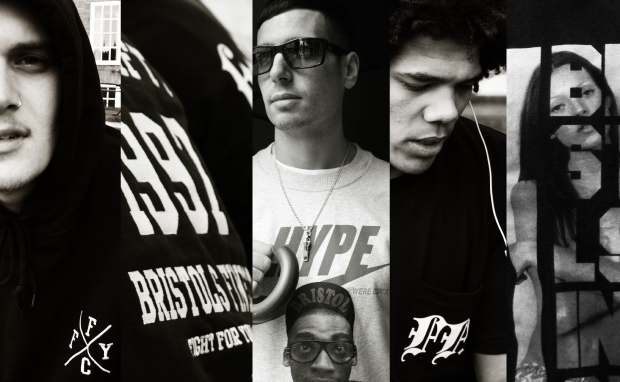 The store on Park Street is well worth a visit, so get down there, pick up a few pieces and support skater owned shops.